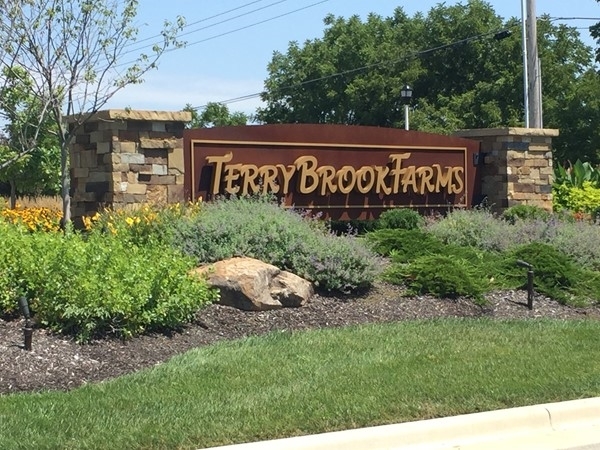 Find area information and real estate listings for the Terrybrook Farms Subdivision, Overland Park, Kansas. 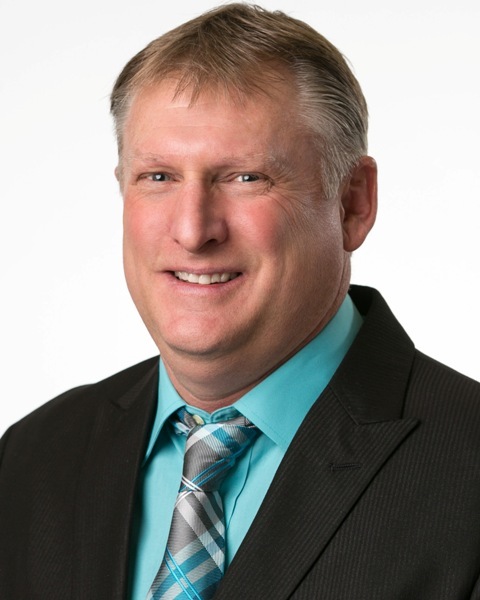 Learn more about Terrybrook Farms, including available homes for sale, school info, and area reviews, from a local RE/MAX real estate agent. 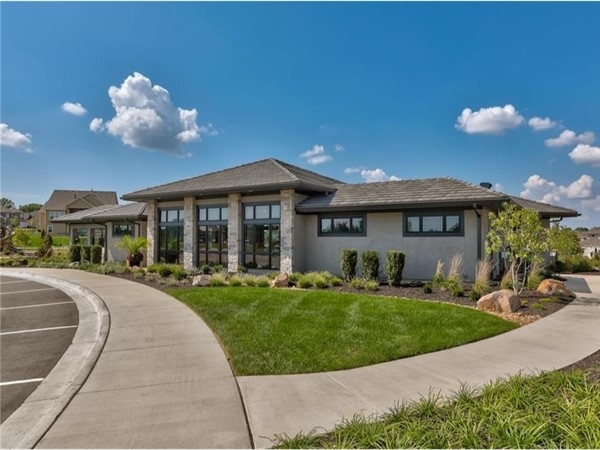 If you are looking for a great community with all the amenities then look no further than Terrybrook Farms in Southern Johnson County located at 171st Street and Switzer. Whether you are empty nesters or a family this neighborhood has everything to offer. Amazing club house, pool, basketball court, play area and most of all a truly genuine neighborhood with great neighbors and a lifestyle that wants you to put down roots. I have lived in this community for two years and couldn't be happier with our build, the friendly atmosphere and neighbors. We enjoy the new Cosentino's and Red Door for dining. The Julian/Rodrock Homes is a collaboration of values, integrity and an unwavering commitment to product standards and client satisfaction. 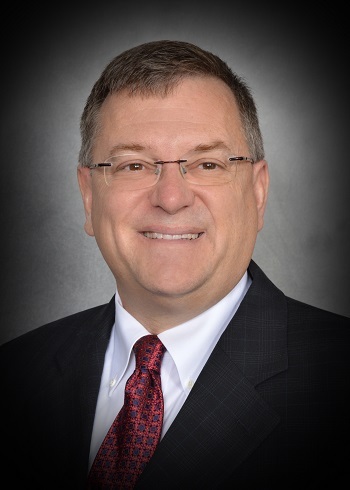 TerryBrook is a growing community in Southern Johnson County. 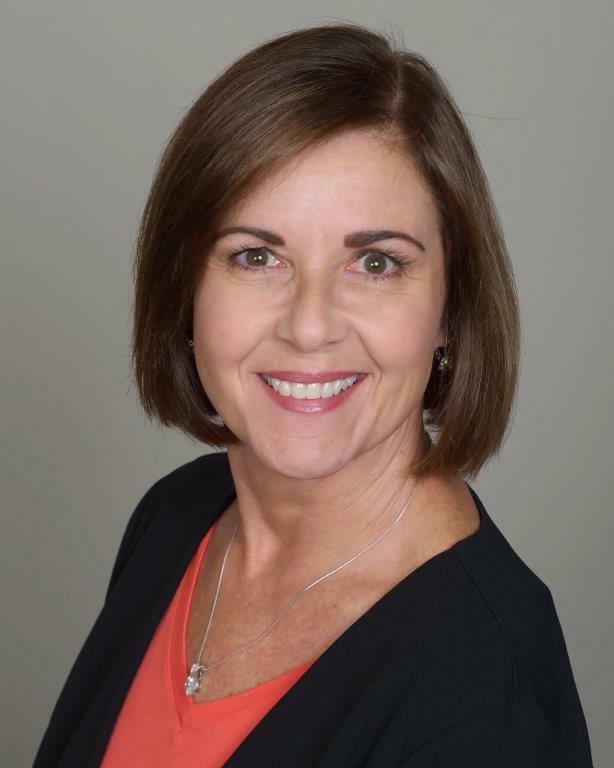 Located on Switzer, it is a great location for growing families. 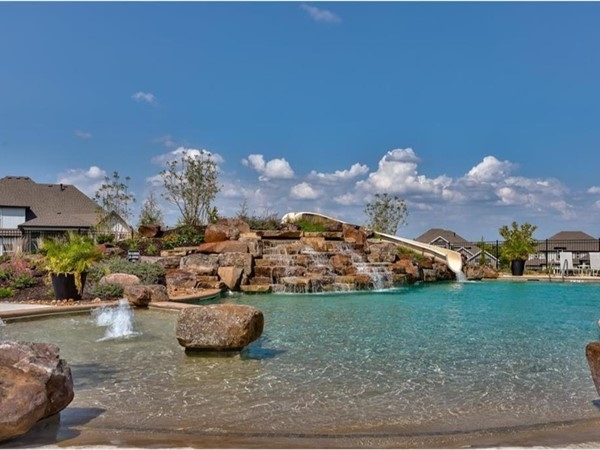 Amenities include a pool, clubhouse, basketball court, playground, and walking trails. Located close to Wolf Spring Elementary, Aubry Bend Middle School and Blue Valley Southwest High School: home of the Timberwolves. Rodrock/Julian development. If ever there were a pair of better developers, I cannot recall one. 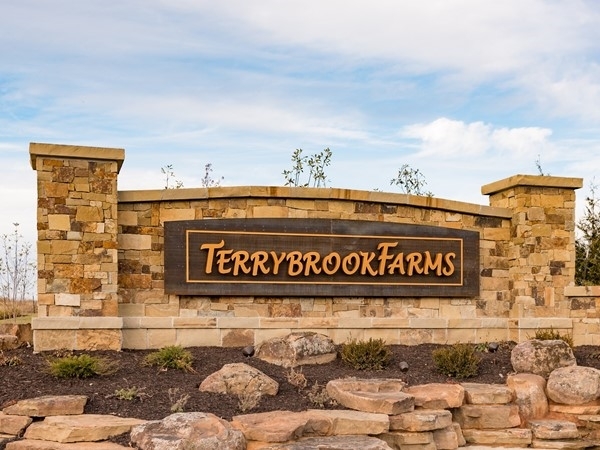 Terrybrook Farms is growing one amazing house at a time. 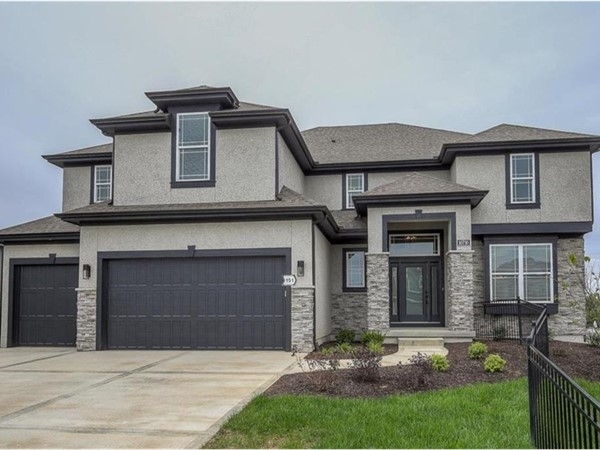 Mature yet innovative floor plans created by the top builders in Johnson County who have been listening to their customers for decades about what they want or don't want in their next home. If you are relocating from outside Kansas City and are looking in this price. Do. Not. Miss. 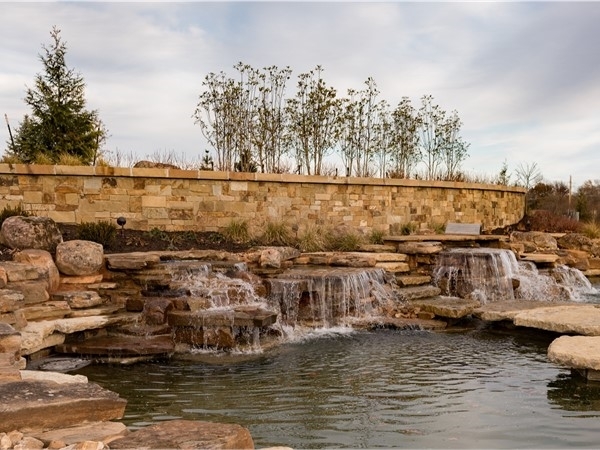 Amenities include a pool, clubhouse, sport court, playground and walking trails. Blue Valley Schools including Wolf Spring Elementary, arguably the most desirable elementary in Blue Valley, Aubry Bend Middle School and Blue Valley Southwest High School.